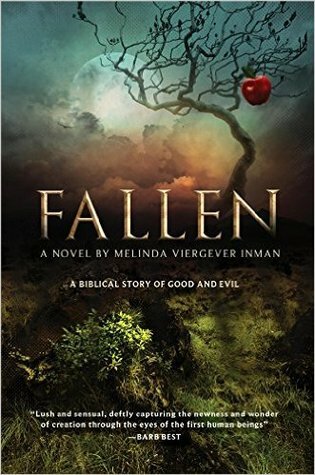 March 7, 2016 by Melinda Viergever Inman, 0 Comments, in #FallenNovel, A Novel Journey, Book Review, God's Love, Why write? If you’ve been telling a friend about Fallen and they’re interested, here’s the opportunity to help them win a free copy. The Goodreads Giveaway ends in only eight days. Now is the time to register to win one of ten free copies – that’s right, ten! Please share this post with your friends on social media or by email, so they can enter to win, too. If you or your friends don’t know much about Fallen, you can check out the page of reviews (CLICK), read all the reviews on Amazon (CLICK), or check out the novel on this board on Pinterest (CLICK). If you’re not on Goodreads, hold on tight. Starting March 18 and running through April 1, you’ll be able to register to win on my website. Enjoy my six weeks of Giveaways. They’re making winter disappear!